Your Fence and Deck Professionals! 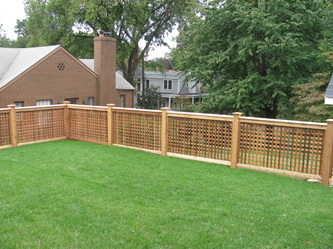 Calco Fence and Deck has been serving Maryland, Northern Virginia and Washington DC residential and commercial customers since 1955. 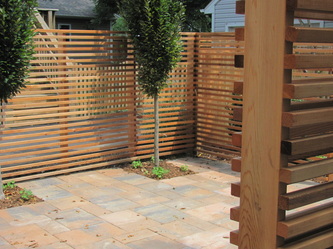 Our craftsmen design and build fences, decks, pergolas, screened porches and arbors. Our extra care and quality insures that your project will last, and your satisfaction is our number one goal. 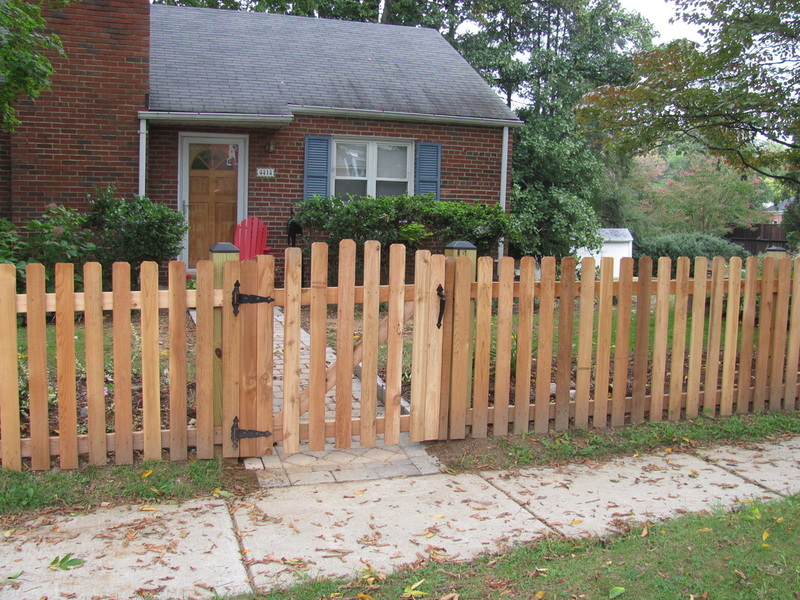 Ready to "Set Yourself Apart" with a new fence or customized outdoor structure? Contact us at 301-349-5540 for a free consultation and estimate. Ready To Start Your New Project? Click Here !!! 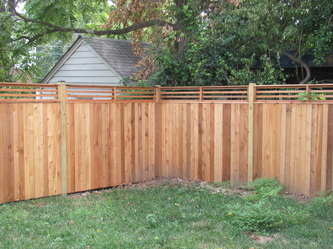 Looking to compliment your fence or deck? We recommend you contact As You Like It Landscaping at 301-279-7125 or visit their web site www.mylandscapers.com. 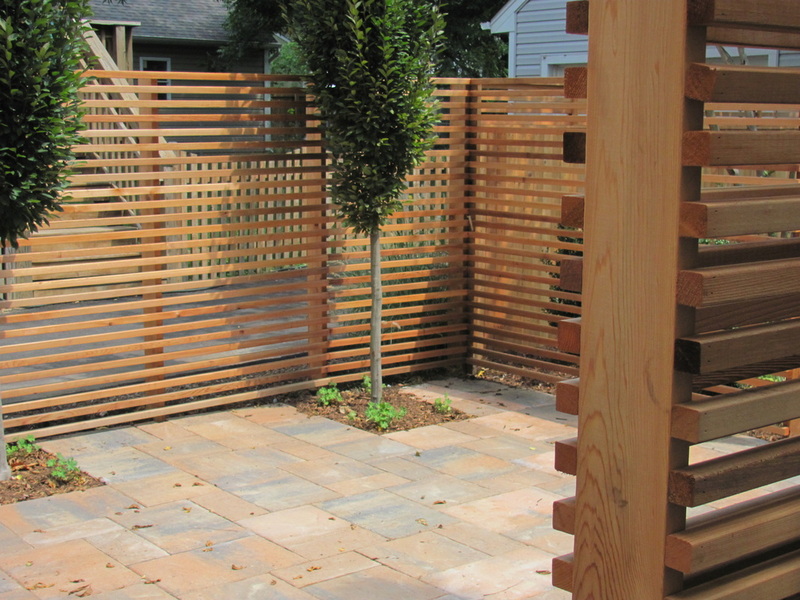 As our partners, their team will work closely with you to help you achieve your landscaping goals.